Let's Play, Learn and Grow Together! Introducing our first Family Place Library! We’re excited to bring this unique environment to the Edgewater community where families can play, learn and grow together. The Edgewater Family Place Library is a center for the whole family to build good health and early learning, where parental involvement and supportive communities play a critical role in getting kids ready for success. 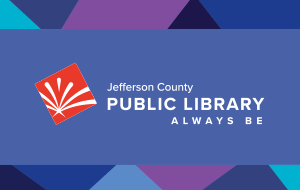 What does a Family Place library offer? Books, toys and helpful information for babies, toddlers, preschoolers and their caregivers. 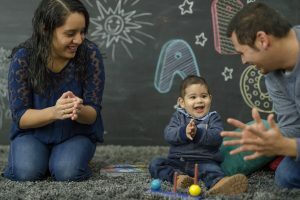 A welcoming early-learning and play space for families with young children where they can enjoy programs, play together, make new friends, and talk one-on-one with community resource professionals. A safe place for families and kids (beginning at birth) to begin exploring the Library. Collaborations with community agencies to develop programs and services for families. Programming for young kids and their caregivers that inspires them to read, sing, talk, play and laugh together. Library staff trained in supporting caregivers as their child’s first and most important teachers.